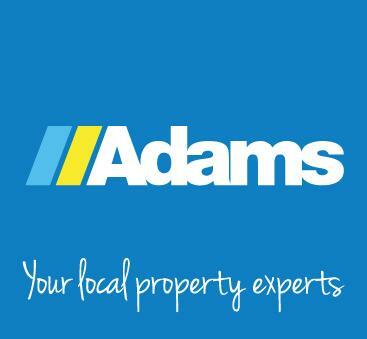 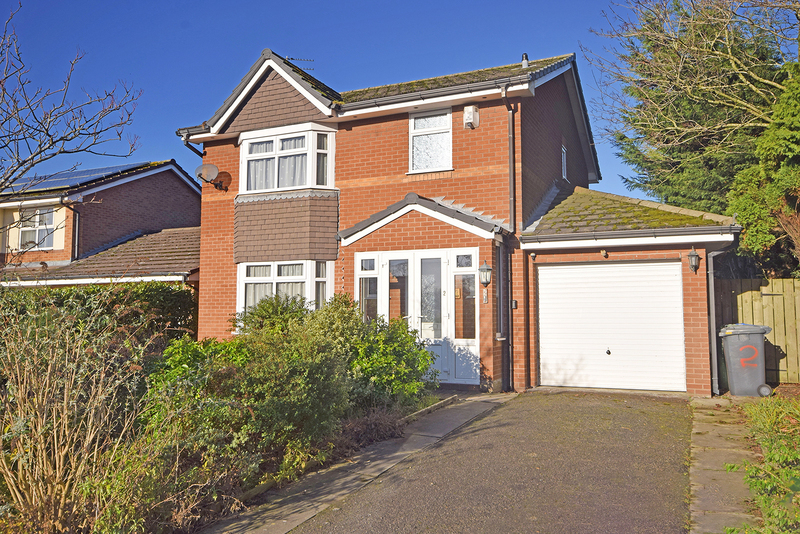 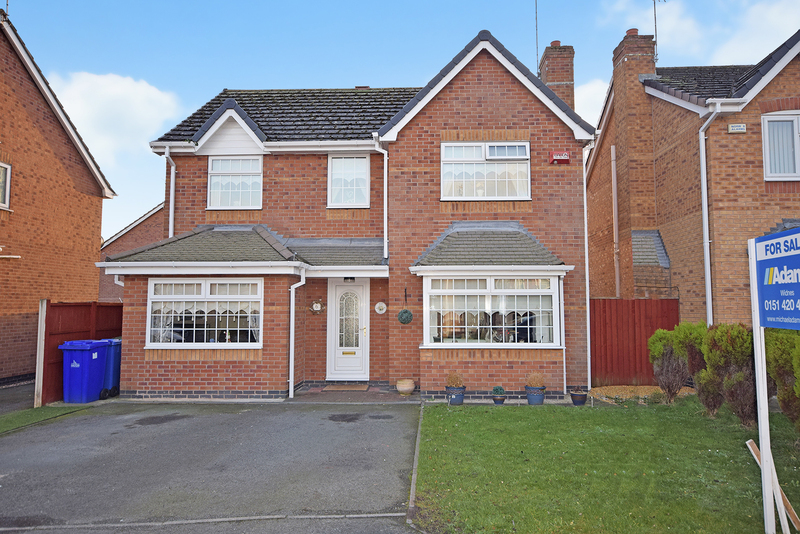 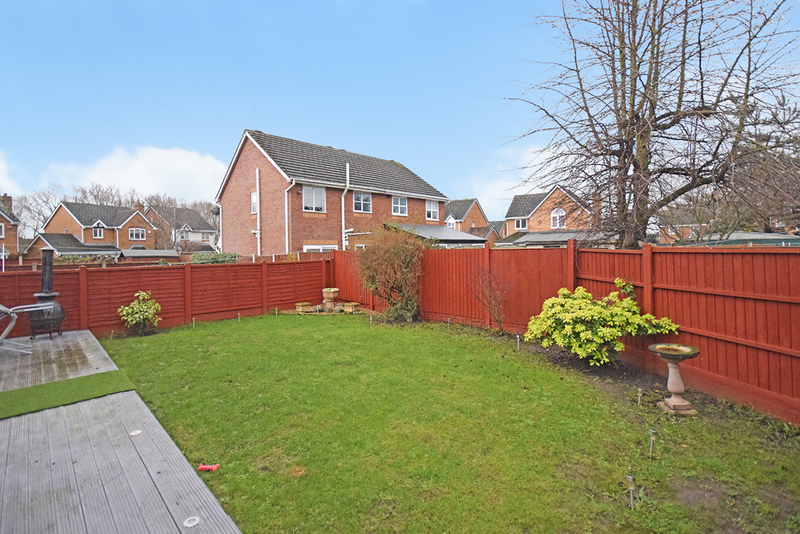 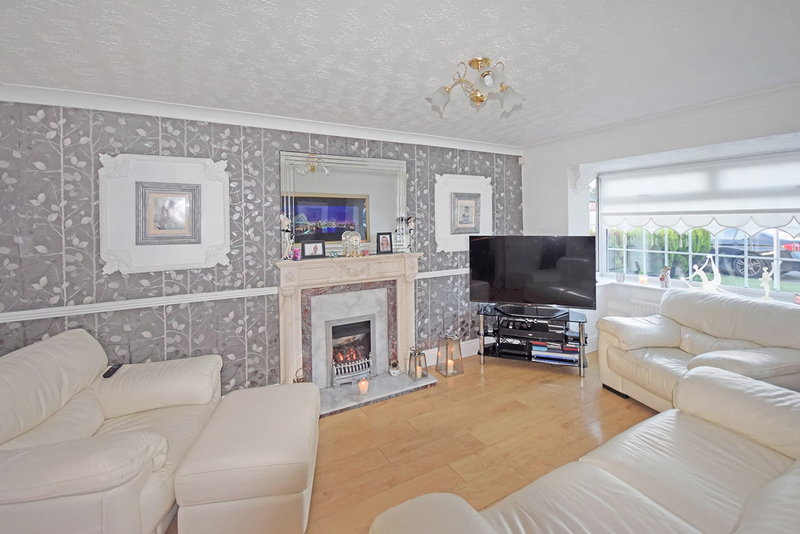 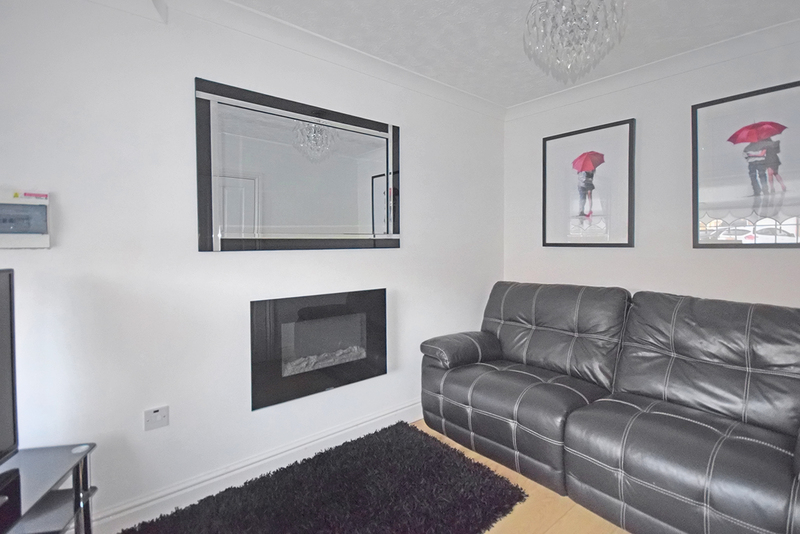 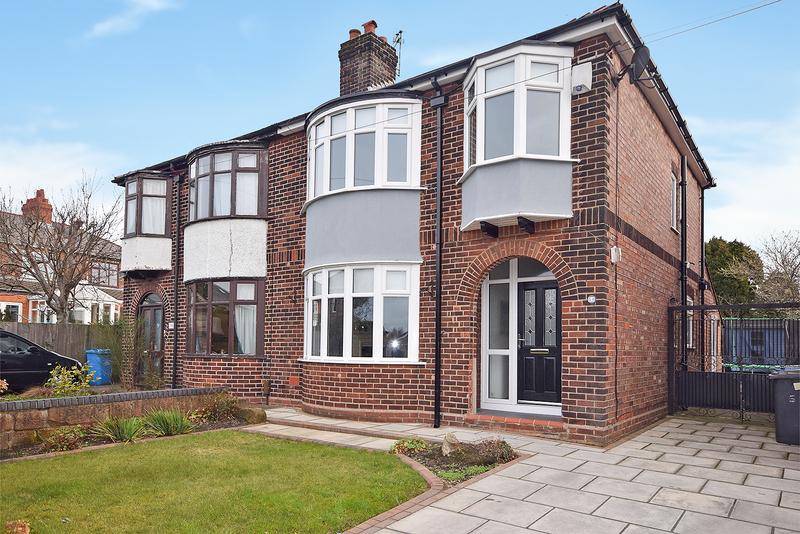 Adams Estate Agents are pleased to offer this well presented, four bedroom detached residence located in a sought after cul-de-sac of the ever popular 'Foxley Heath' development just off Liverpool Road. 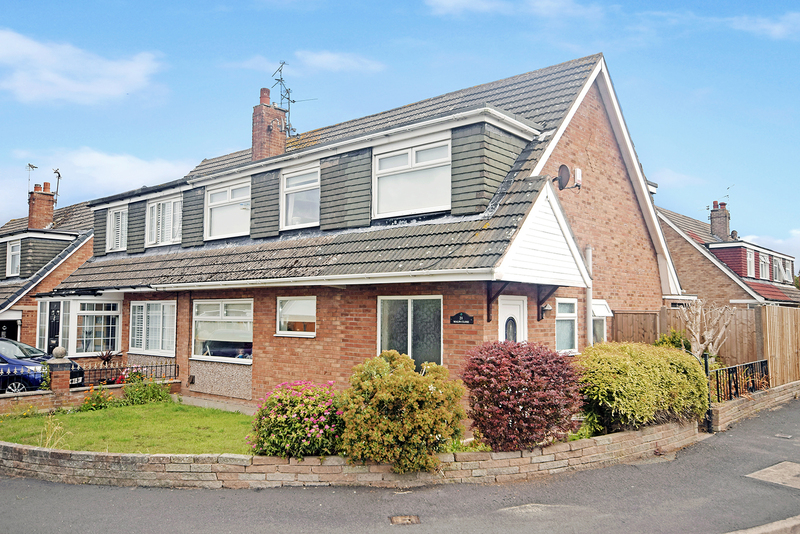 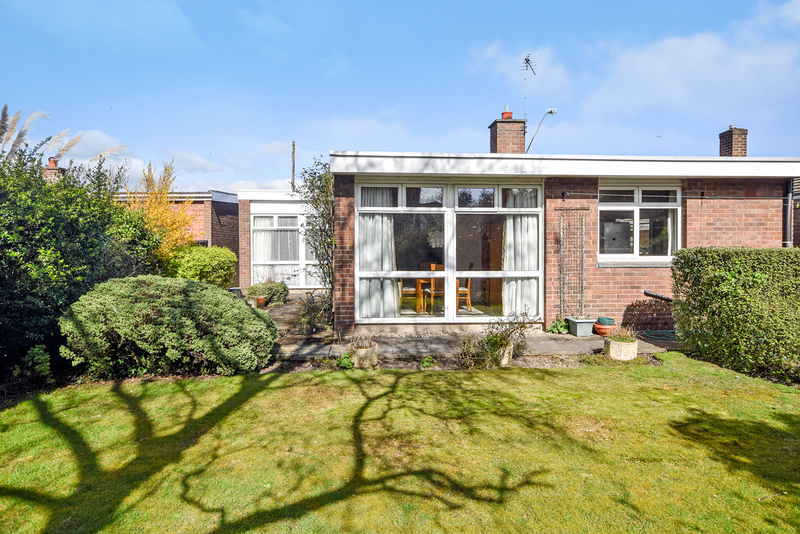 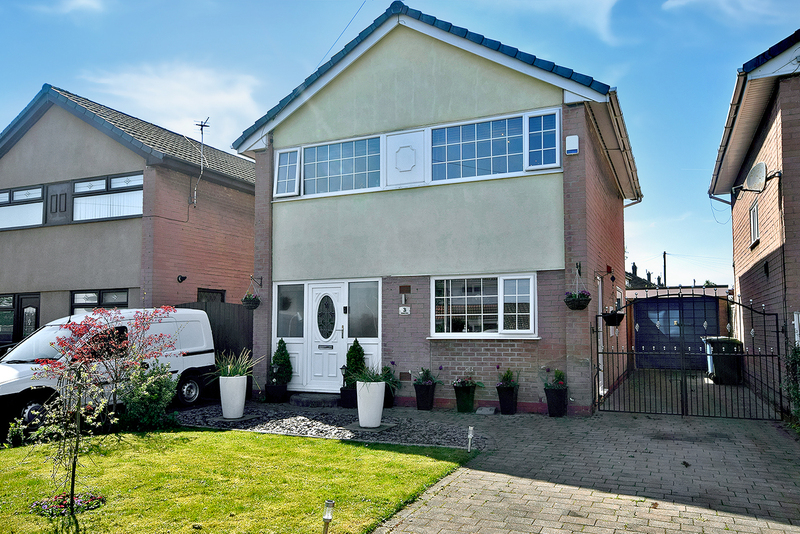 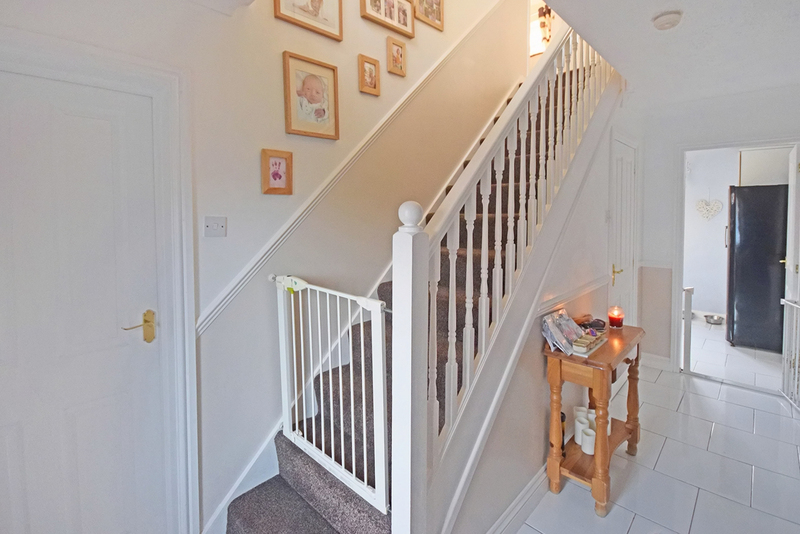 The property is offered with the benefit of no onward chain and is sure to interest the family market, handily placed for excellent schooling and transport links. 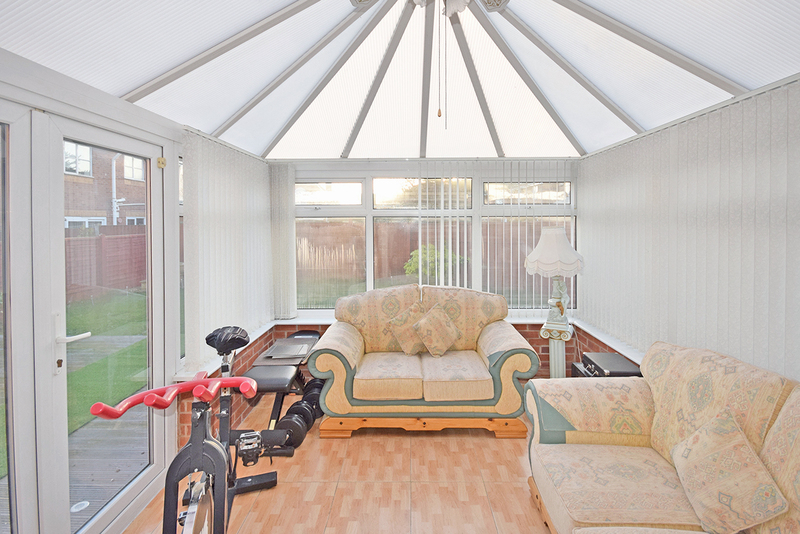 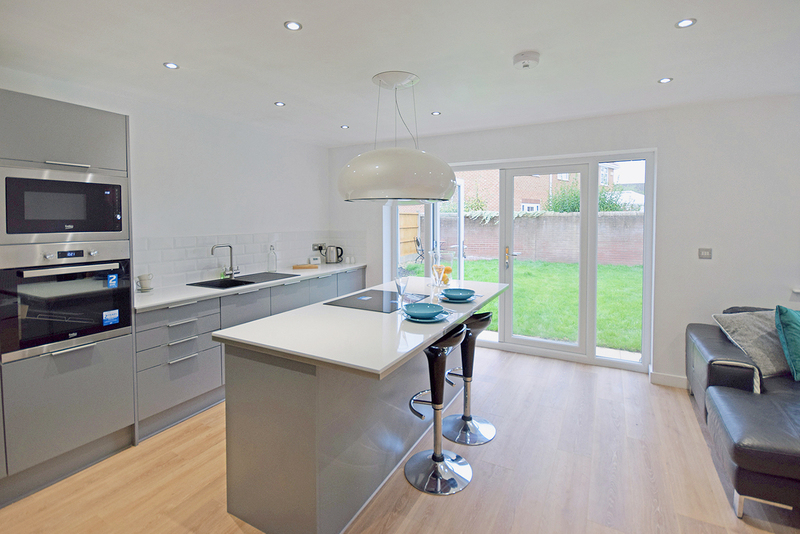 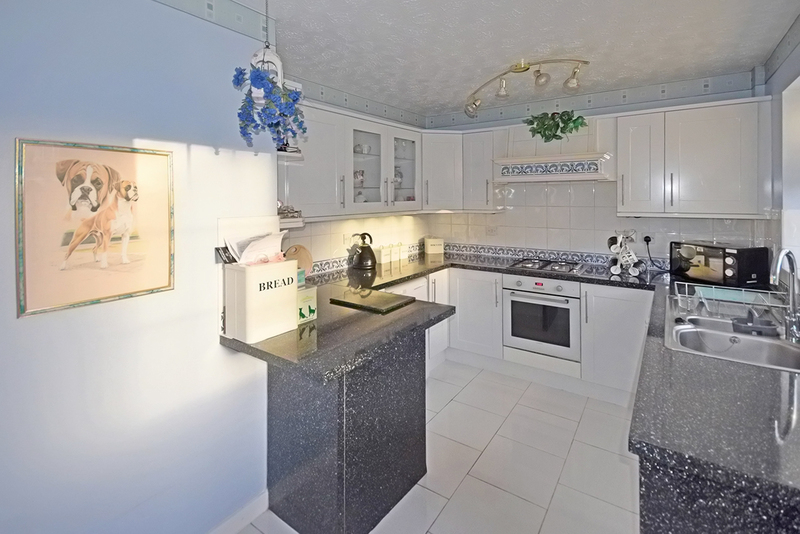 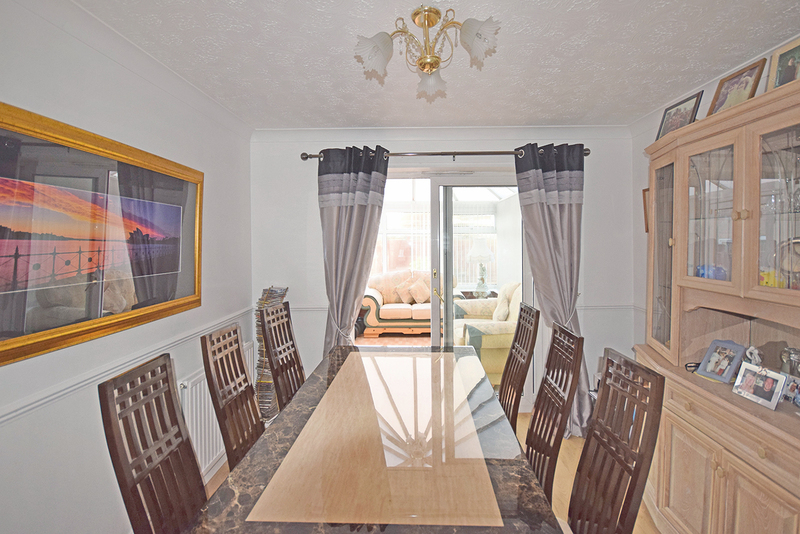 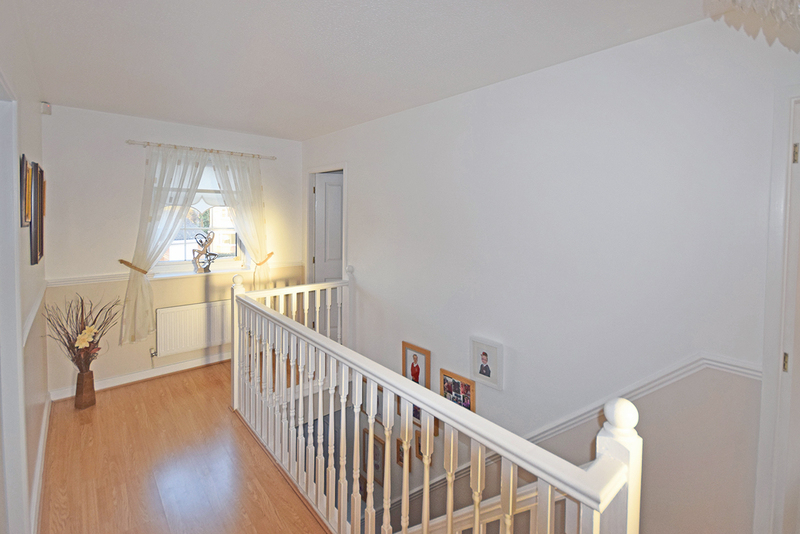 Features include entrance hall, cloaks/w.c., lounge, dining room, conservatory and kitchen to the ground floor. 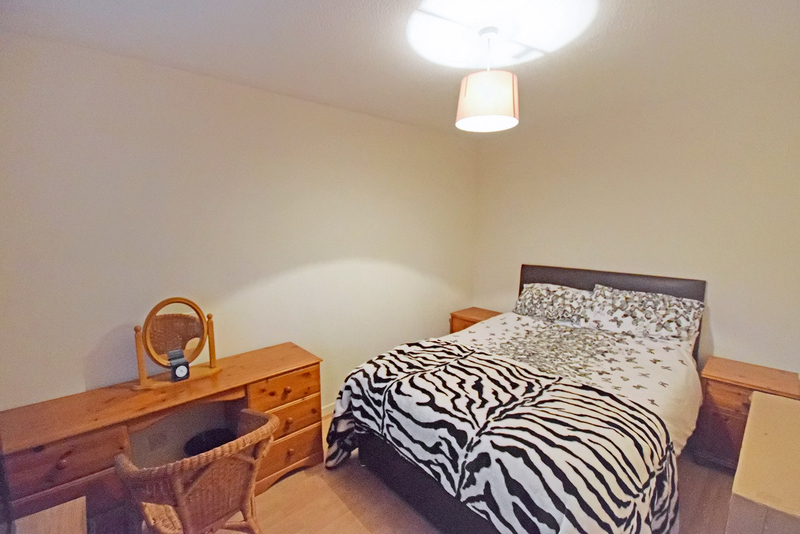 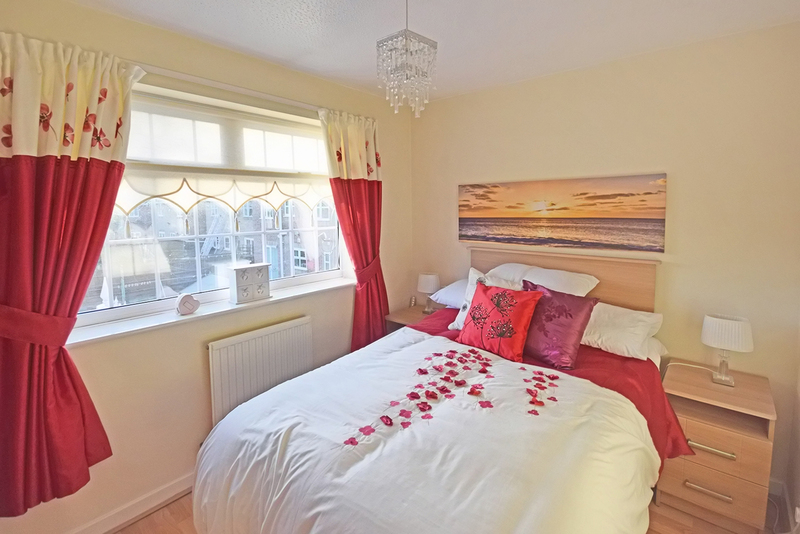 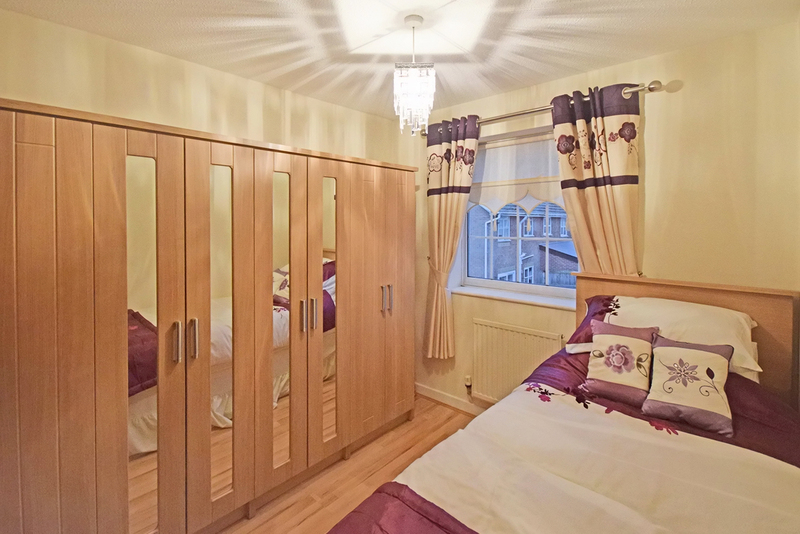 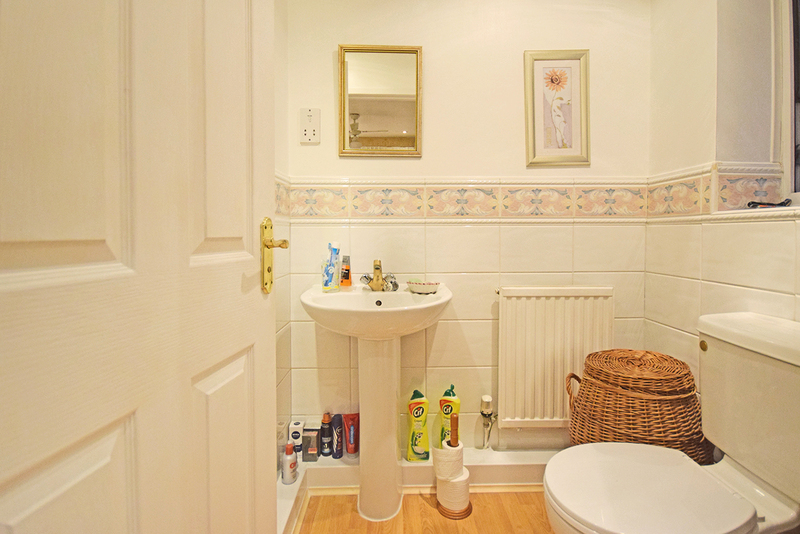 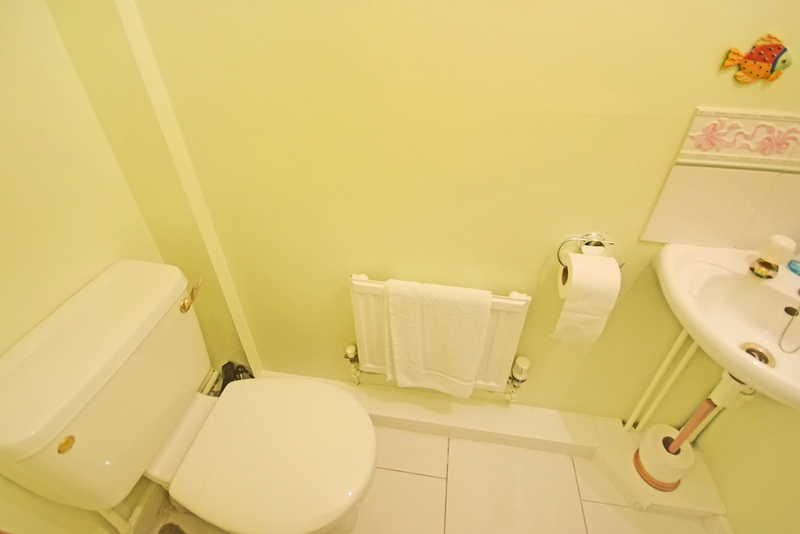 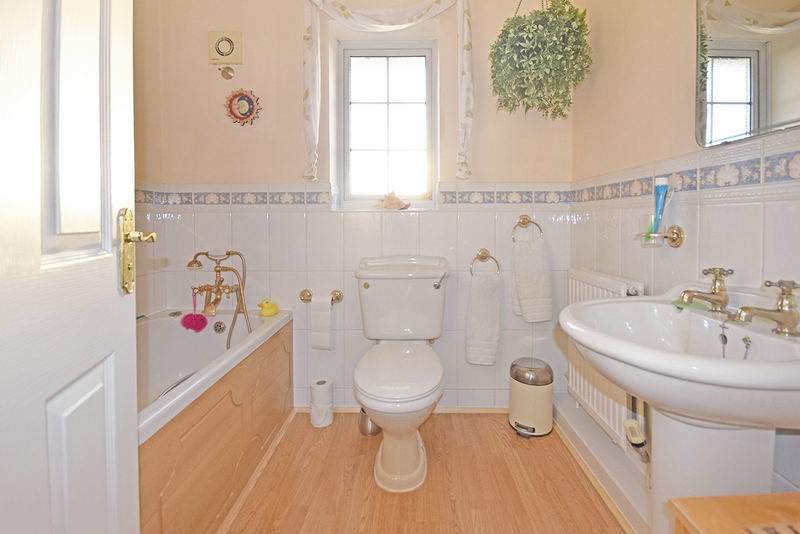 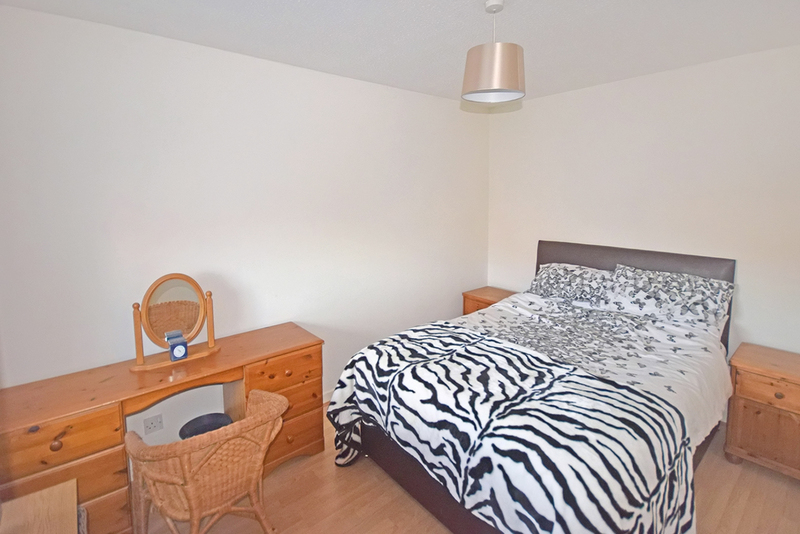 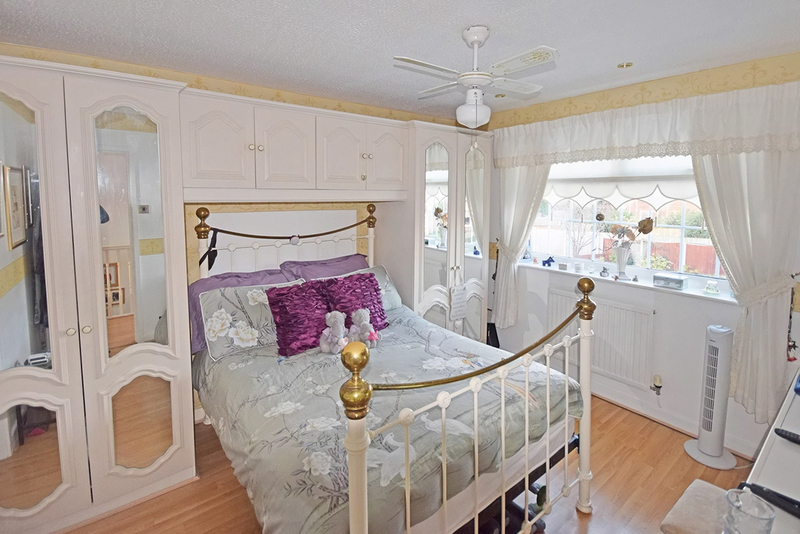 Landing, four bedrooms, en-suite facilities to master and family bathrooom. 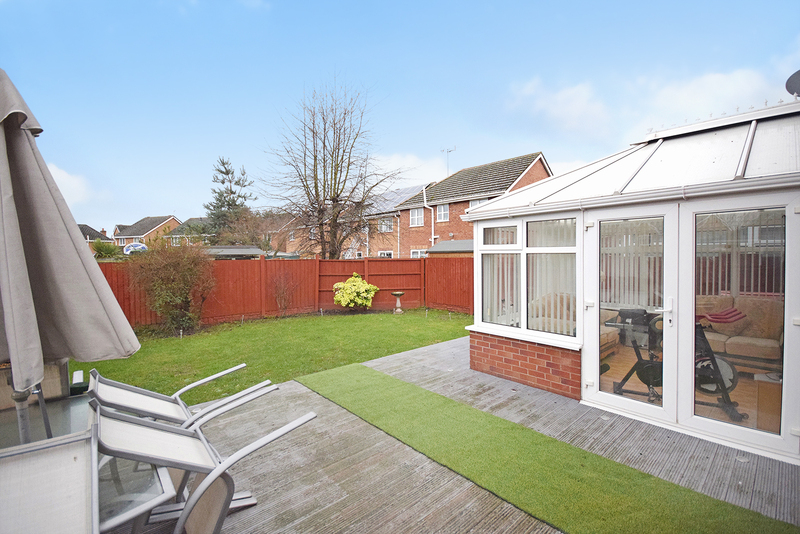 Externally, double width driveway and pleasant well tended gardens.